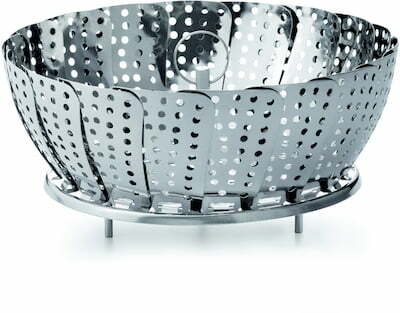 The size of this steaming basket can be adjusted between 14 and 24 cm. 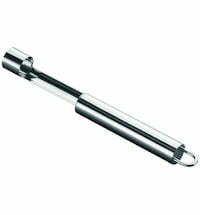 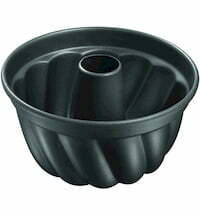 This allows it to be adapted to all common pot sizes. 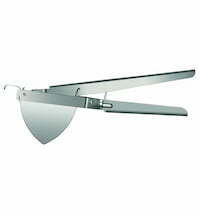 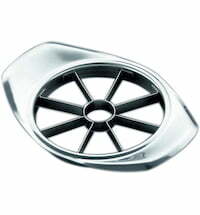 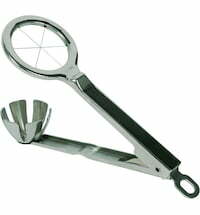 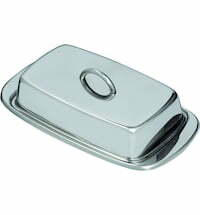 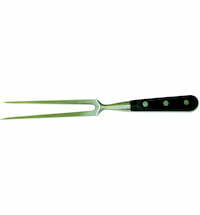 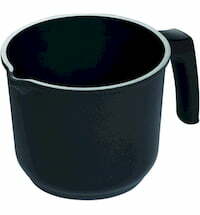 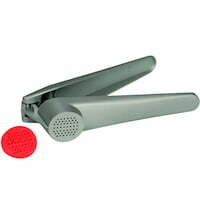 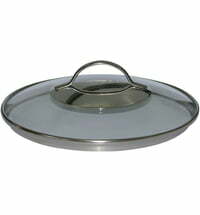 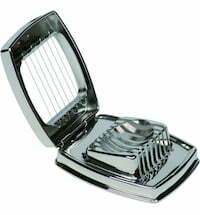 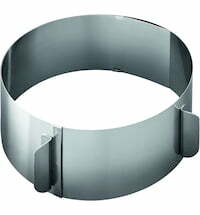 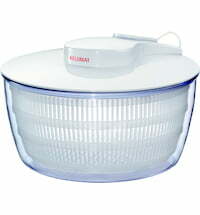 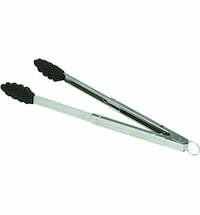 The steamer insert is ideal for cooking vegetables, potatoes or even rice. 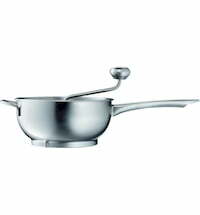 By steaming food, the vitamins, nutrients and minerals are not lost during cooking. 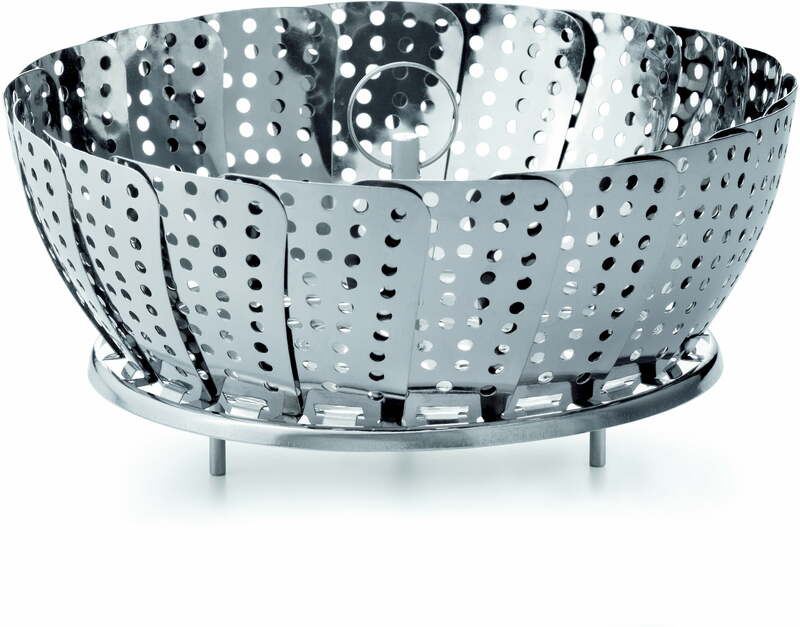 With its appealing look, the basket can also be used for serving.